Looking for a job is never an easy thing to do—it is a stressful process for any job hunting applicant, especially for first timers. From the very first step, which is the composition of your cover letter and curriculum vitae, you need to carefully think on what details you need to input to be able to attract the employer’s attention and for you to get the job. 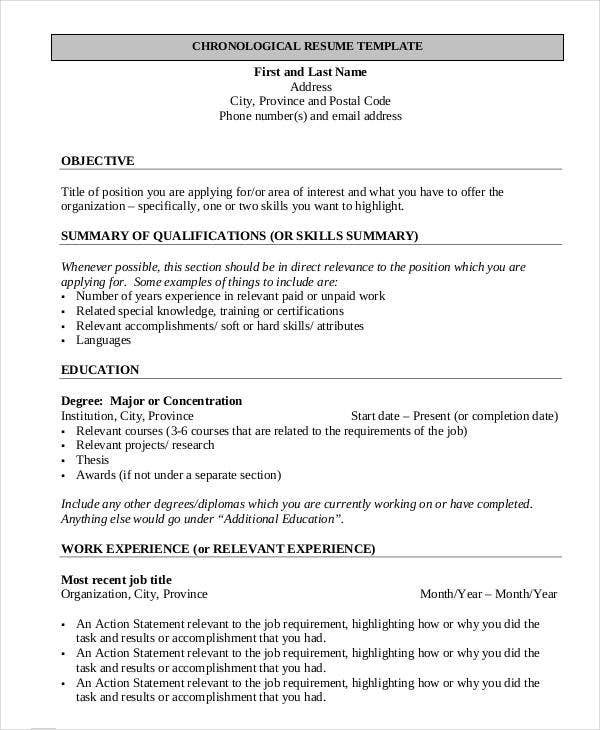 Luckily for you, we have provided you with the best of the best sample resume templates for first-time job hunters. 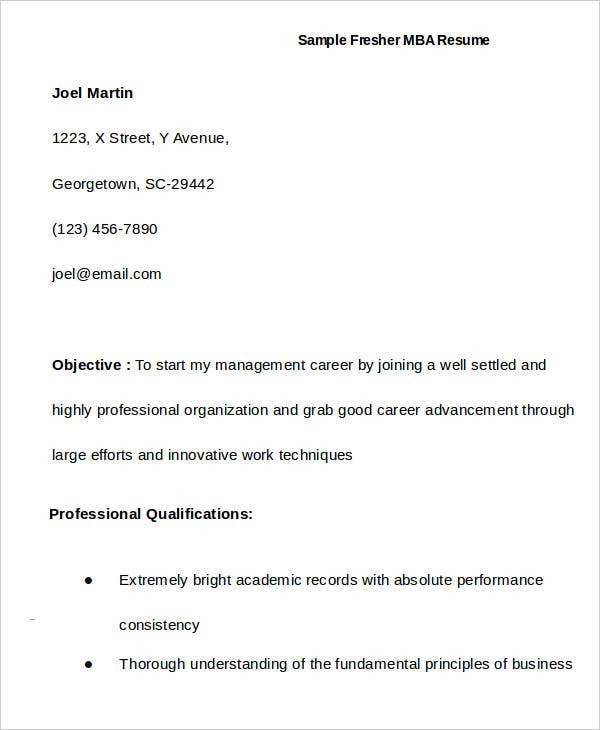 You don’t need to look anywhere else to get help in composing your very first job resume. 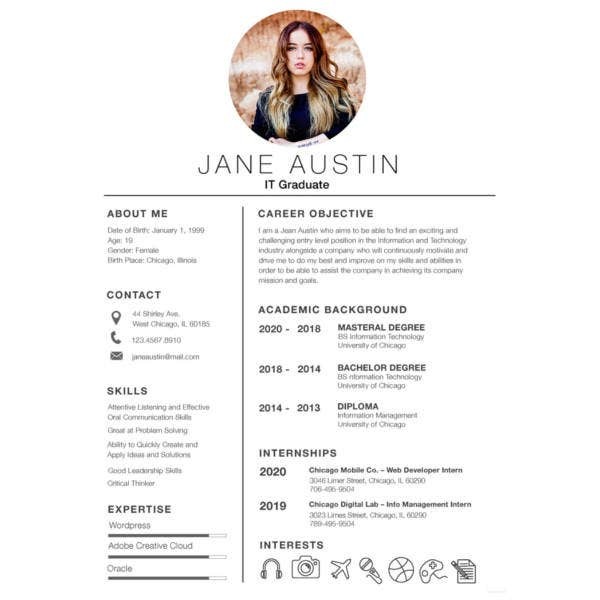 We have looked all over the Internet for the best job resume templates that will suit any first-time job applicant’s needs. 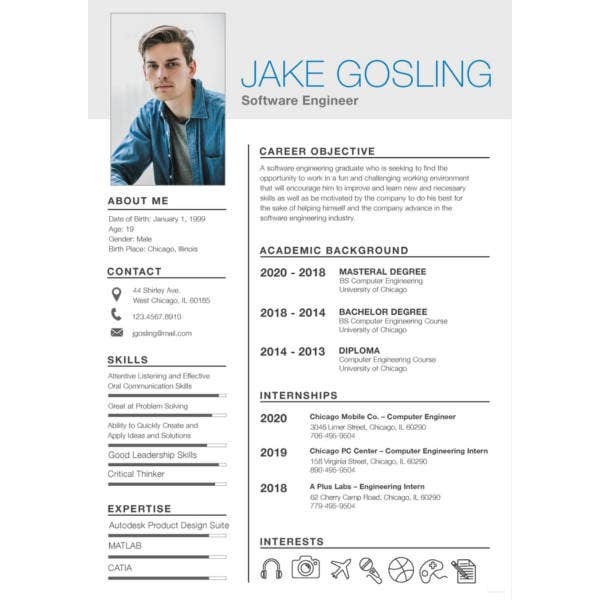 We have a wide range of resume templates that tackles all types of job resumes. So worry no more because we will help you get through your first step in looking for your first job. Reverse chronological. 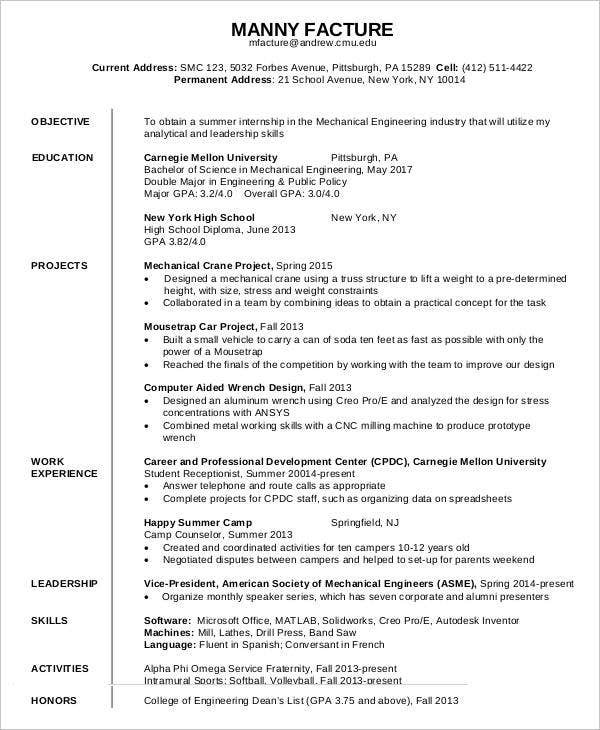 A similar type of resume but lists the previous job experiences with the more recent one on top instead of being at the bottom. Functional. 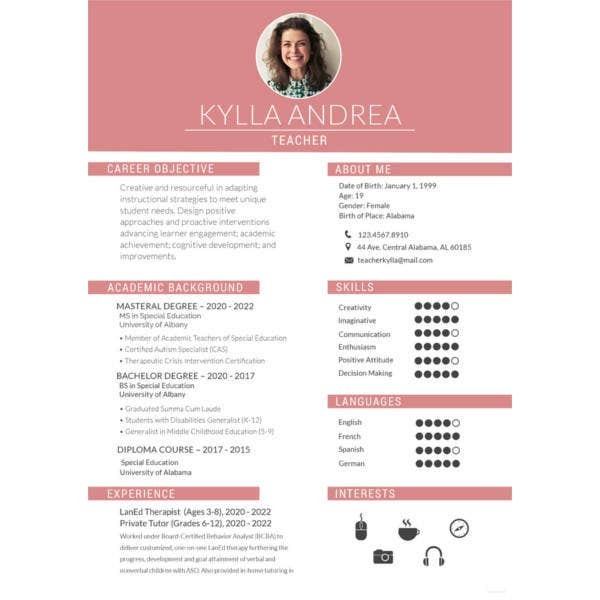 A type of resume in which it places more emphasis on the skills and abilities of the applicant rather than the job experience. This type is applicable to first-time job applicants since they do not have any previous work experience. Combination. A type of resume in which the two types of resumes mentioned earlier are combined. It usually comes in two pages, with the first one being in chronological format and the second being in functional format. Targeted. 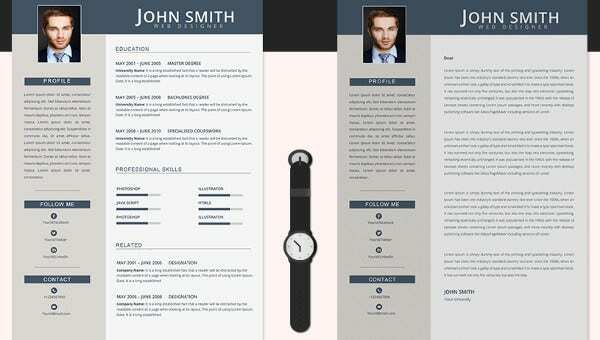 A more personalized type of resume in which the details have been customized to match the company’s job requirements. 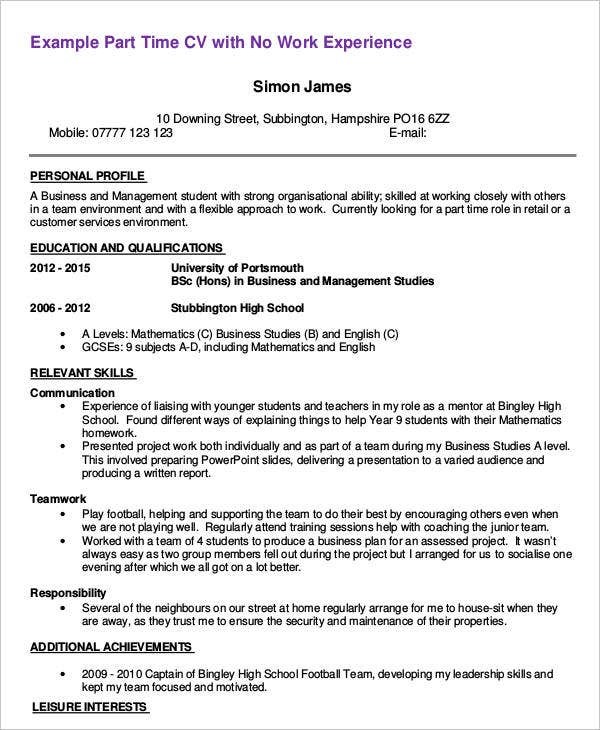 This type of resume is time consuming but will usually catch the attention of the employer. Know yourself. Know your skills and capabilities because there will likely be instances in which you will be assigned in a task that reflects on the skills you have written on your resume. Choose your character references carefully. When writing down the people whom the company will contact to ask for your background, make sure to choose the persons that you can trust and those that can provide the company with a good first impression of you. Be honest. Don’t just try to impress the employer. They may think of you as someone who is “too good to be true.” Write down the details about you that are believable and truthful. Use professional-looking fonts. Leave a good, lasting impression. Let it start with how you wrote your resume. 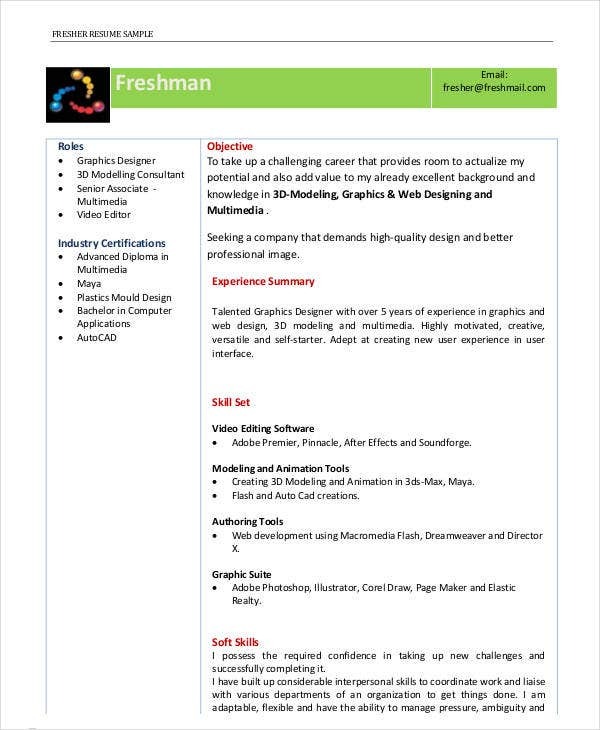 For other sample templates, also check out our website’s selection of Resume Templates for Fresher. 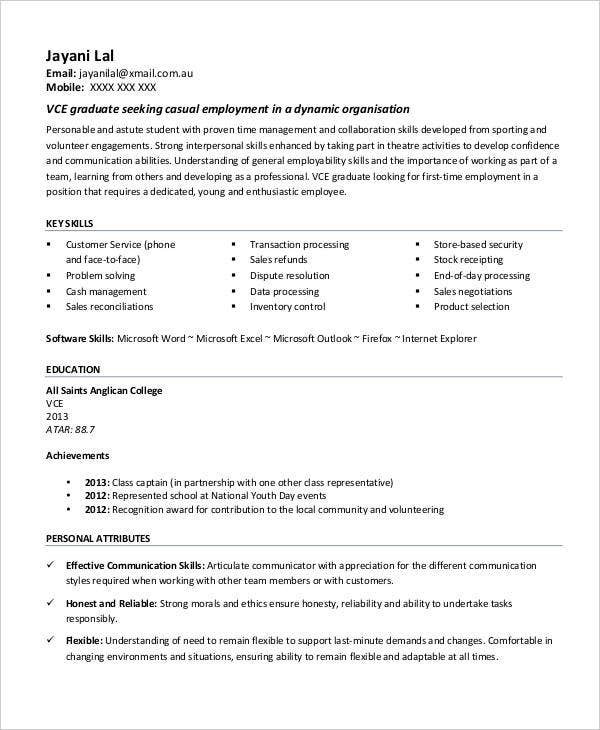 Now that we have already provided you with these templates and a few tips on how to compose job resumes, simply download these templates on to your personal computer for free and fill in the necessary information and details. These templates come in .doc, .docx, and high-resolution PDF format, so you don’t need to worry about your prints becoming illegible. 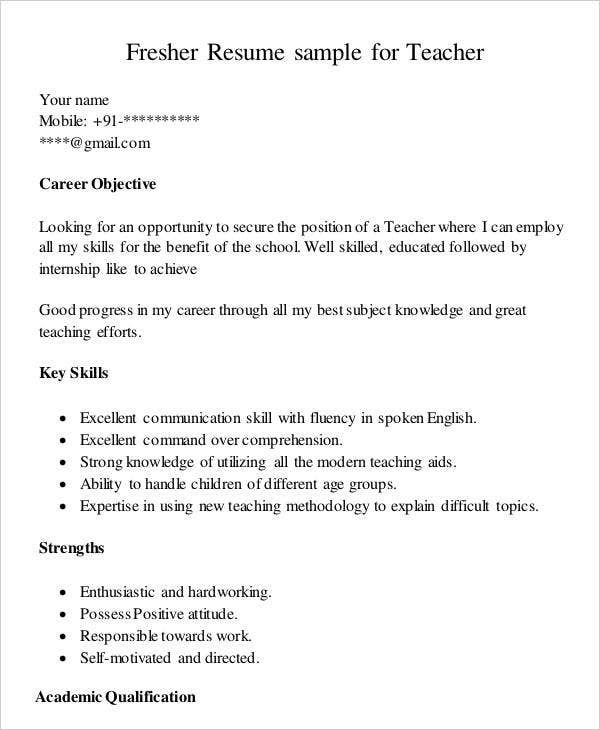 If you want templates exclusively in the Word format, also check out Work Resume Templates. But if you want even more templates to choose from, scroll down to the bottom of this page and feel free to check out the other links from our website below.